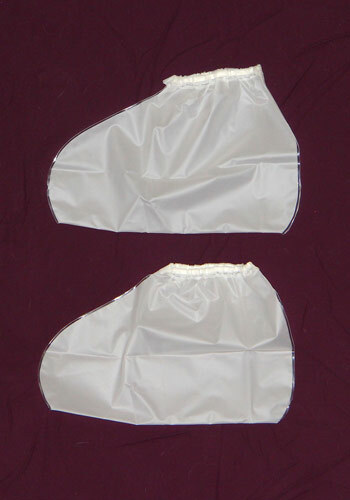 Classic Plastics is proud to present our extensive line of mortuary garments which are manufactured in two different materials. We provide the garments in three colors and many size options to offer you a variety of choices when determining your mortuary garment needs. All of our garments are designed with heat sealed edges to prevent leaks. We can ship our products directly to you or blind drop-ship directly to your customer. All of our garments are individually wrapped. They can be ordered individually, in clear wrapped packages or in full cases. See each item below for the quantity of wrapped packages and full cases. We offer discounts for full case purchases. Contact us today for pricing! Classic Plastics is an industry leader focused on bringing our customers the finest quality products at the most competitive prices. 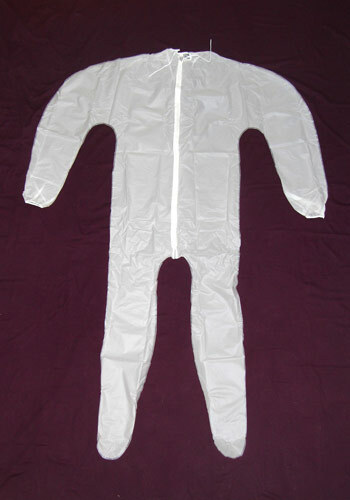 Our mortuary garments are second to none in the industry! We understand the importance of adapting to changes in the mortuary industry and strive on innovation and new product offerings based on our customer's needs. If there is anything you are looking for but cannot find, contact our service team to discuss the possibility of developing the product. Our service team is here to assist with your every need. 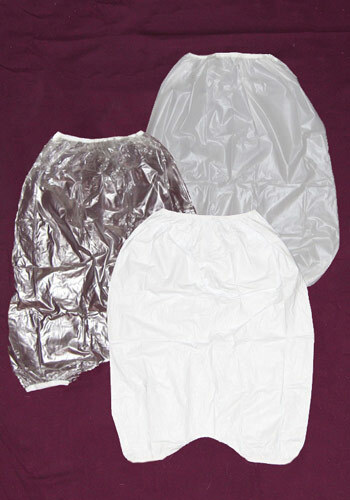 Our Standard Garments are made from durable vinyl and make an excellent economical option. 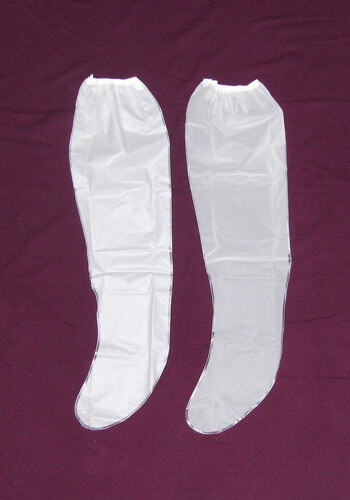 They have resilient elastic openings for the ankles, legs, wrists, and waist ensuring a tighter fit. The vinyl material is offered in both white and clear. We have been manufacturing this line of garments for over 20 years. 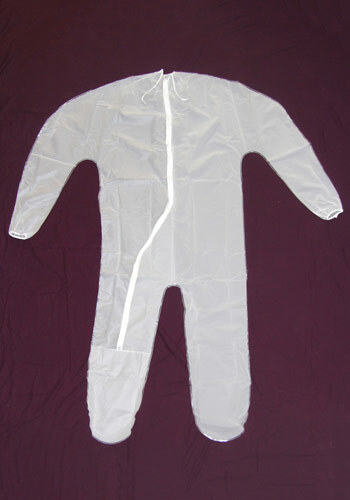 Classic Plastics has formulated an exclusive "soft touch" mortuary garment line. 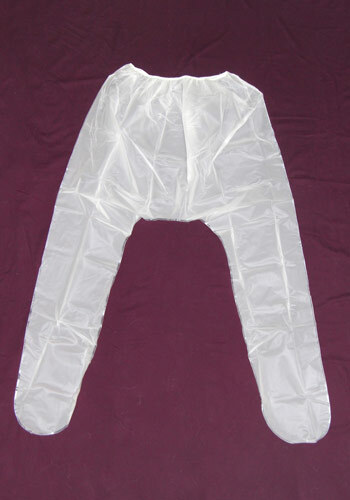 These garments are made from 6 mil Polyolefin. Our Premium Garments "soft touch" material provides a quiet, soft feel that works great under clothing. Our Premium Garments are three times tougher than standard vinyl garments providing superior tensile strength. This means no more ripped and torn garments. 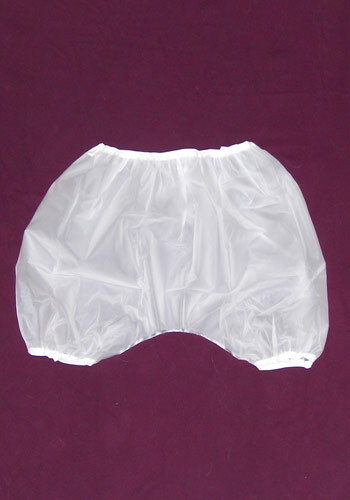 The Premium Garments do not contain chlorine making them Eco-friendly and cremation safe. The Polyolefin material is offered in an opaque color. 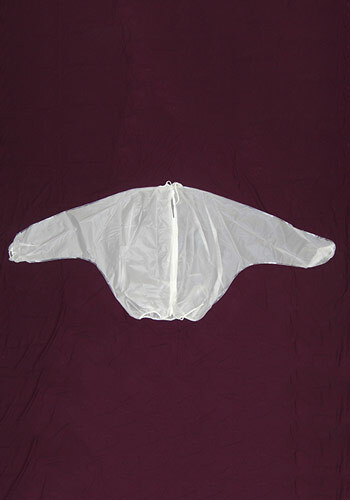 *We are the only manufacturer to offer a GIANT sized Unionall in the Premium Garments line. Don't forget to ask your customers if they would like to order one for stock to avoid rush shipments! The items below are offered in both materials unless otherwise noted. 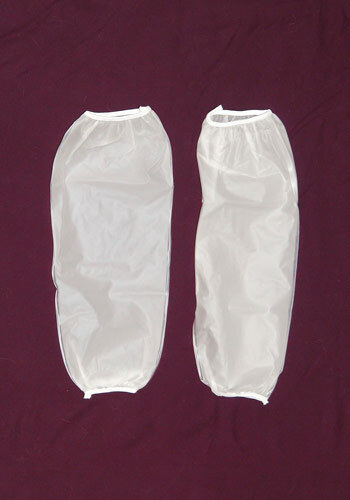 Classic Plastics offers a number of accessories for eco-friendly mortuary and burial services.